used Michelin Primacy MXV4 size 215/60/15. Good amount of tread left and no obvious signs of dry rot on the tread or sidewall. 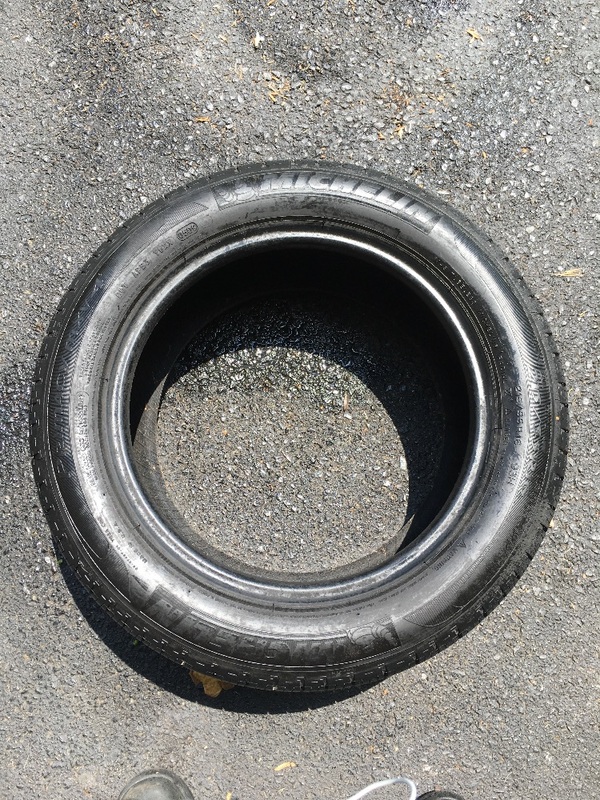 It is an older tire manufactured february 2009 and some areas of dry rot might have been looked over so please inspect before mounting. New these tires are $144 from wallmart. please contact me with any questions or more pictures. 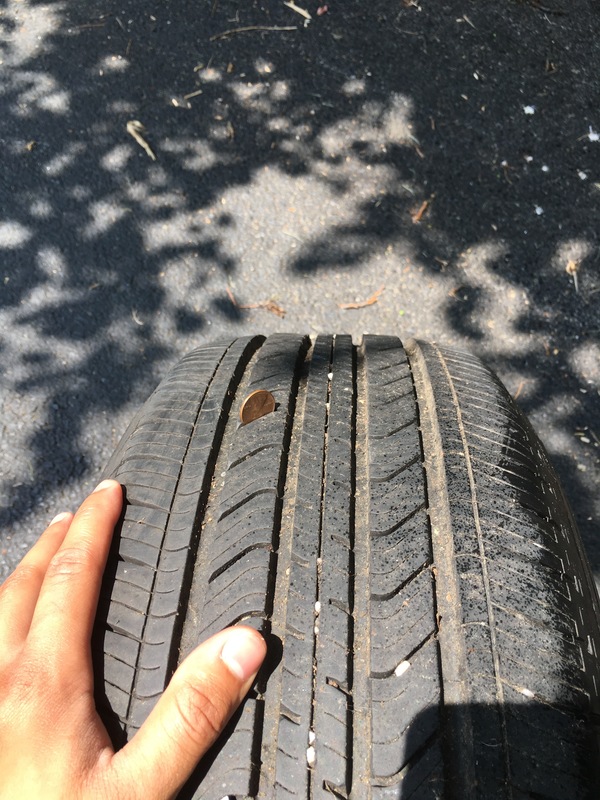 i am open to offers and please note the tire is being sold as is with no warranty expressed or implied and it is the buyers responsibility to carefully look over and inspect the tire prior to purchase and mounting.